This Caesar Salad will leave you satisfied yet not weighed down. You will be surprised at how the dressing really tastes just like the original. Blend all dressing ingredients in high- speed blender. Adjust seasoning to taste. 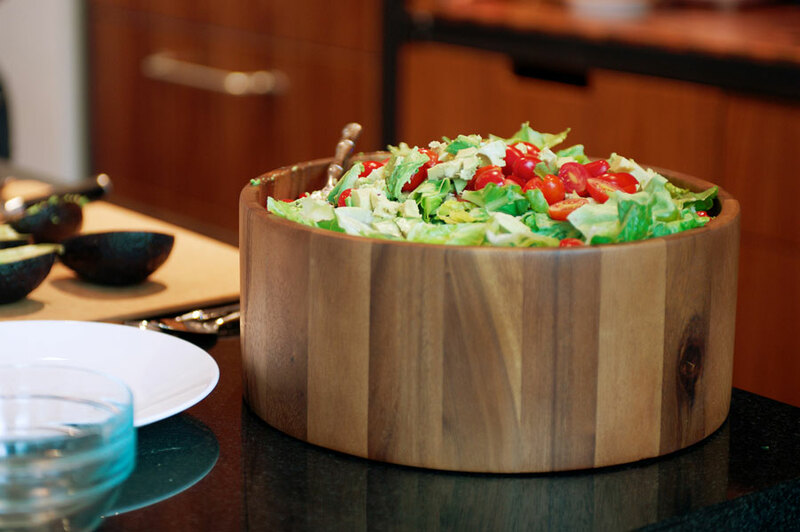 Toss romaine, tomatoes and avocado with dressing and serve.